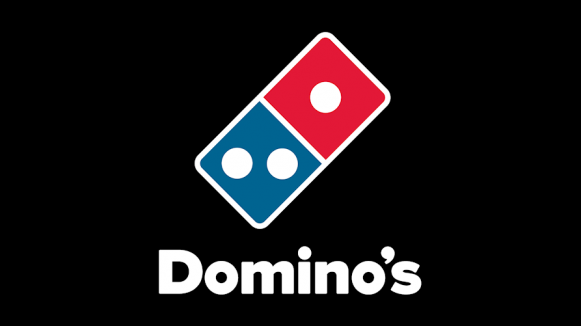 Founded in 1960, Domino’s Pizza is the recognized world leader in pizza delivery operating a network of company-owned and franchise-owned stores in the United States and international markets. Domino’s Pizza’s Vision illustrates a company of exceptional people on a mission to be the best pizza delivery company in the world. Visit the Domino’s Pizza website.